this is "toad"~ally adorable Ashley!!! Oh my gosh...this is just the cutest! This is toadally awesome!! Love the lips!! This is Adorable. 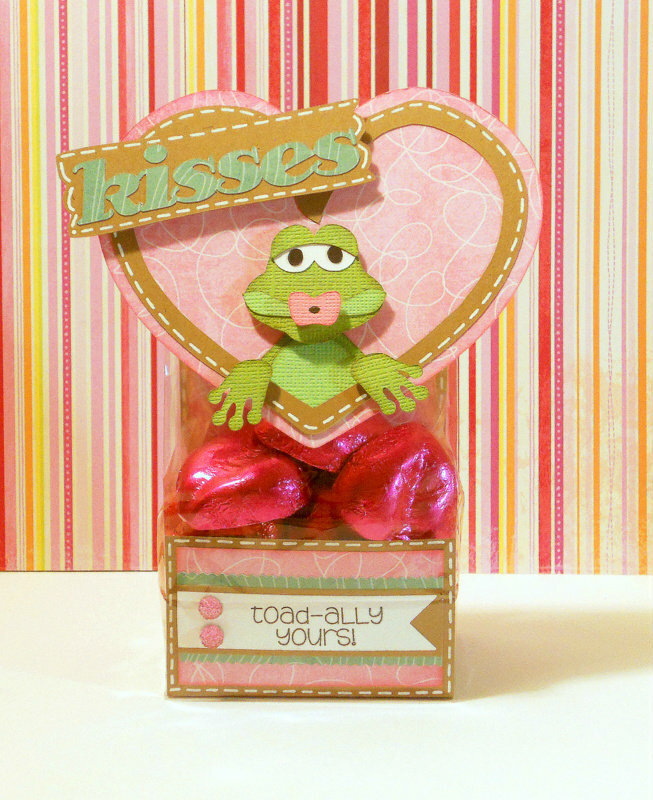 Love your Awesome Treat that Frog is Cute! Very Cute! I downloaded this file a week or so ago....can't wait to try it out!